Joining SQUARE ENIX (formerly SQUARE) in 1998, Naoshi Mizuta began started his work with "Parasite Eve 2" and then became the lead composer for "FINAL FANTASY XI." Multi-talented, he also organized the band "The Star Onions" where he played as the bassist. 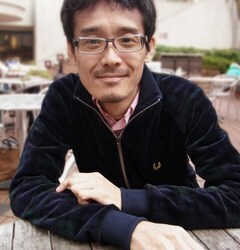 His latest work is music composed for "FINAL FANTASY XIII-2."